including 18 and 21 square, half round, and twisted sqaure. 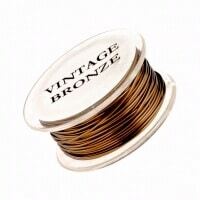 VB(vintage bronze) is one of my top two favorite wire colors. 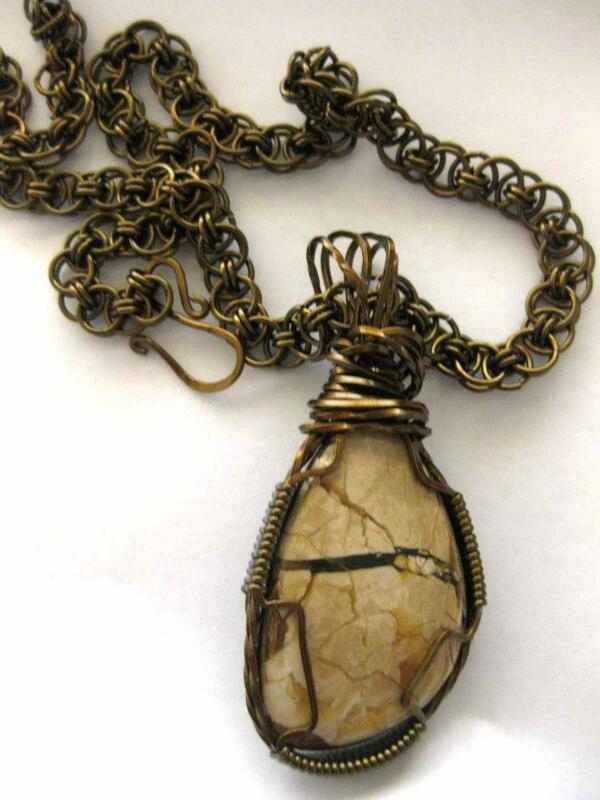 It pairs beautifully with almost any stone, succeeding at giving it that vintage appeal. 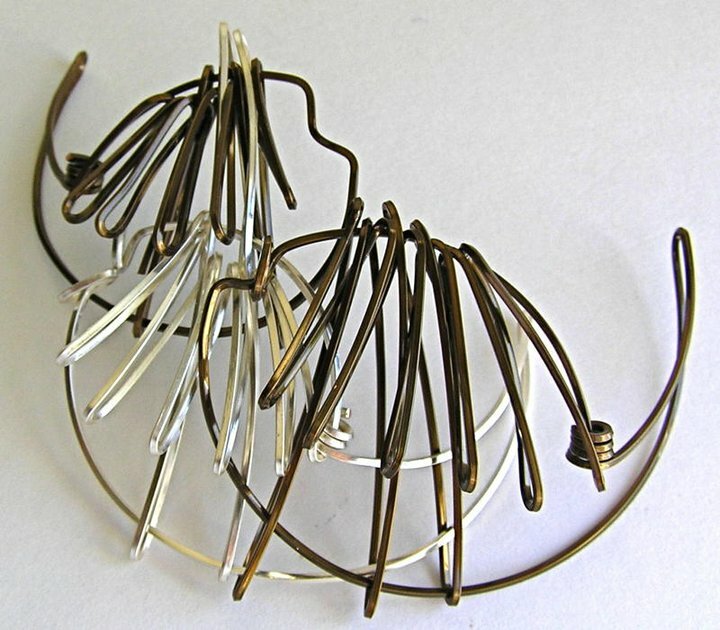 It is amazing with ammonites. One of my favorite colors to work with. 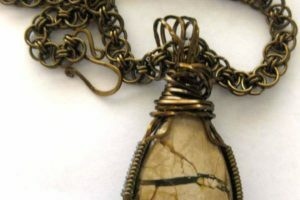 I’ve never had trouble with it discoloring, it hammers just fine for dangles, and the blends beautifully with so many stones without overpowering them. 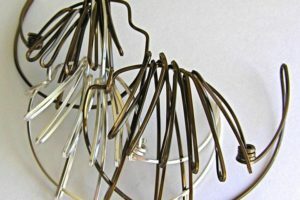 The 30 ga gives a great texture for Viking knit necklaces. 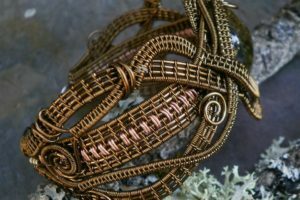 I use 28, 22, and 20 for assorted styles of wirework and weaving. Mixed with black it can give an art deco feel, mixed with copper it’s great for steampunk projects, or alternated with the regular bronze color it just has a great metallic depth that doesn’t look either too harsh or like it’s trying and failing to be a higher end metal. 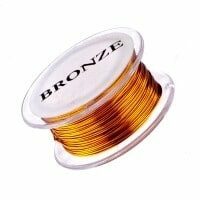 Beautiful warm color, dead soft wire, more durable than other craft wires. 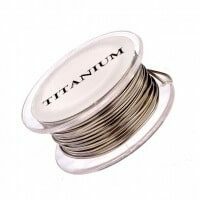 This wire is wonderful! 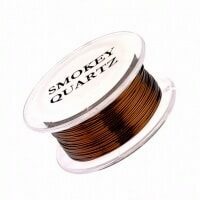 I love using it with just about any bead or stone I want to wrap. I handles well and finishes without showing to much tool marks. 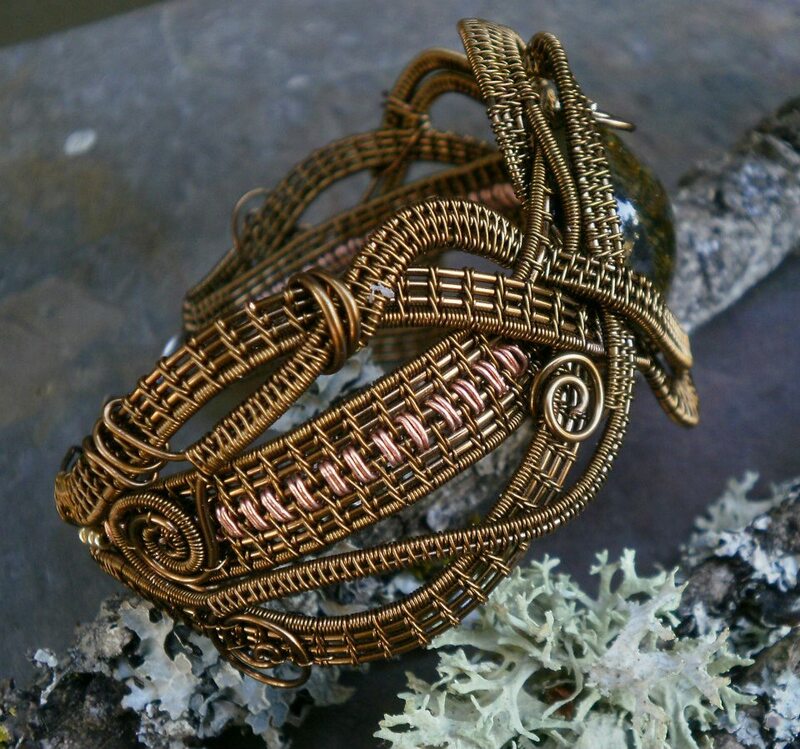 This vintage bronze is great and has a nice shine to it (which I prefer over most antiquated bronze…) It’s less malleable than copper, which I like as my wire wrapping skills have improved…looks great against most stones/colors…very easy to work with!